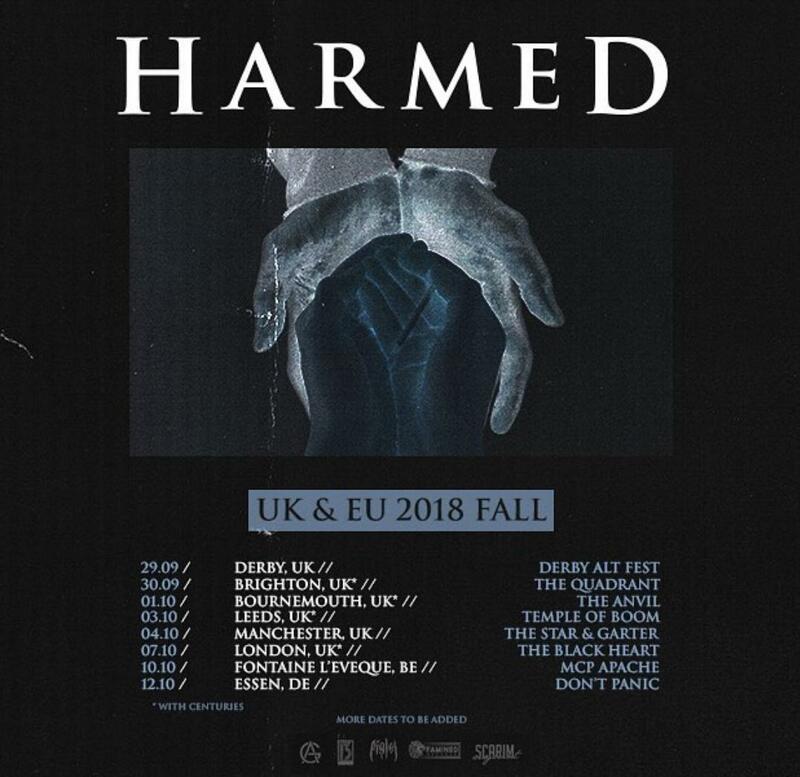 HomeTour DatesNEWS: Harmed have announced a UK run! NEWS: Harmed have announced a UK run! NEWS: The City Is Ours October tour!